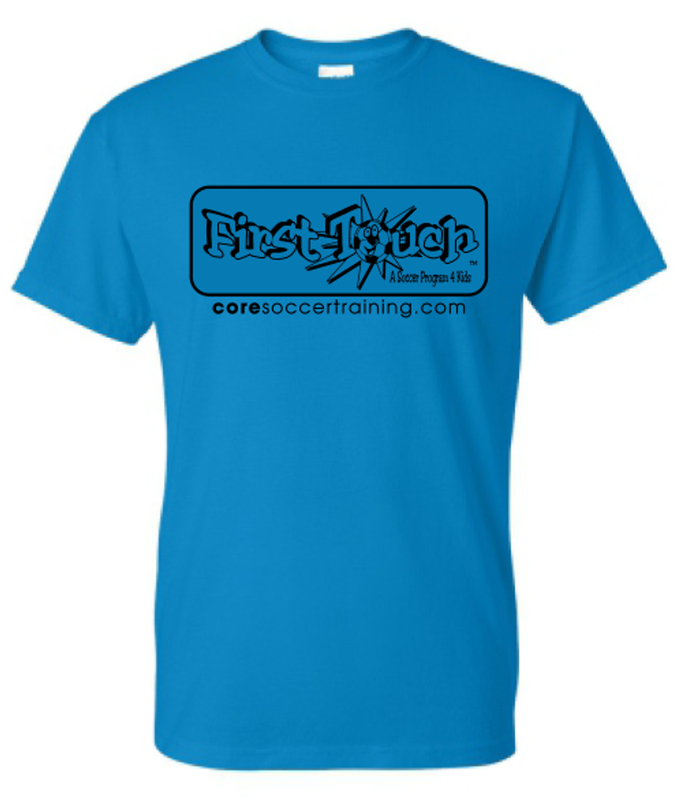 Please use this form to register your player for one of our First Touch Programs! Select your program location and options. Session 1 is sold out. Still accepting players for Session 2!